Business Solution Partners was instrumental in Parkel's migration from Microsoft Dynamics to NetSuite. "The data migration from GP to NetSuite was done by BSP and went as smoothly as can be expected. "Bill Griffin - CTO, Parkell Inc.
Makers of Consumer Electronics & Accessories, Appliances, Household Items and "Big Ticket" Consumer Goods Face Challenges to Manage Manufacturing Inputs, Inventory, Process Flow and Human Capital Resources. 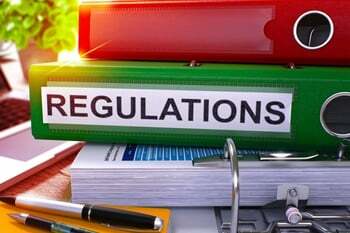 Process Manufacturers Must Maximize Efficiencies While Always Keeping An Eye Towards Regulatory Compliance, Quality Control and Safety. 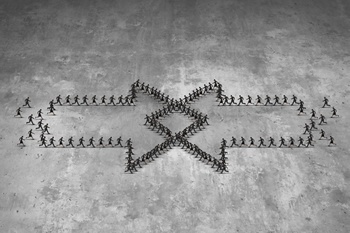 Success In Process Manufacturing Takes a Deft Combination of People, Process and Technology. Leverage Technology To Meet Customer Demand, Increase Supply Chain Visibility, Optimize Manufacturing Process & Improve Tech Support. 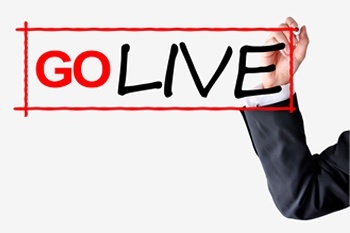 Open New Revenue Streams and Maximize Profits. Profits are maximized with rapid fulfillment and better cost controls but compliance with local food safety regulations requires increased visibility while insuring traceability for recall management. We believe that virtually any solution provider can sell an ERP system, but few can match our twenty-five plus year track record of financial automation and manufacturing system implementation expertise. Our highly trained implementation team has amassed decades of practical experience in software deployment - ranging from small implementations to large, highly complex system deployments for manufacturing companies. From raw materials to finished product, it is important to have visibility and gain insight into every step of the manufacturing process. Business Solution Partners provides the technology, strategy and training to transform your business to effectively control the shop floor, manage capacity, set production schedules, track materials and inventory, and control costs. Combine these manufacturing specific solutions with a powerhouse ERP, and you have total visibility into your business from the comfort of a customized dashboard. Are you tired of managing complex and error-prone spreadsheets for your manufacturing company's budgeting and forecasting? Business Solution Partners equips you with the tools and training your company needs to share information collectively, formulate sound business strategies, track key performance indicators, make rapid decisions and address core issues to make your manufacturing organization run more effectively. Manufacturing organizations increasingly find that they must rely on effective supply chain management to compete in the global market. We are the industry experts that can put you on the path to a streamlined supply chain with a combination of process consulting and technology. Receive raw materials from suppliers, run your production line, prep and package for distribution, all while improving the visibility of your inventory, and its velocity into the sales pipleline. Accuracy, efficiency and speed are vital to managing manufacturing operations profitably. Business Solution Partners provides powerful, scalable Production Scheduling software, fully integrated with your ERP and MRP sytems for seamless production runs. A core function of the manufacturing process, streamlined production scheduling automates many of the tedious processes associated with a production run. Easily manage everything from the receipt of raw materials to the loading of palleted goods ready to go out into the world. The quality of the goods you manufacture is your calling card. Maintaining consistant, reliable results from your manufacturing process is the goal, and a strong Quality Assurance process can help you achieve these results. QA allows companies to identify issues with their manufacturing process, and address them in a timely manor. 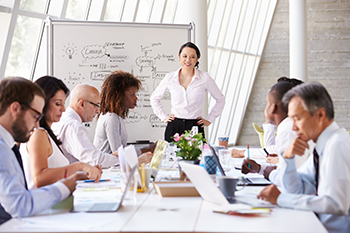 With the right software and training, your QA division will be empowered to identify, evaluate and mitigate the problems that lead to inferior product runs and lost revenue. 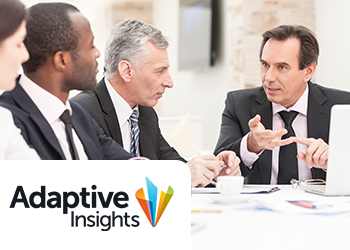 Adaptive Insights helps manufacturers plan faster, better and more collaboratively to accelerate and improve monthly financial reporting in addition to operations and capital expenditure planning. Model personnel, inventory and logtistics costs effectively and efficiently with this powerful suite of financial tools. 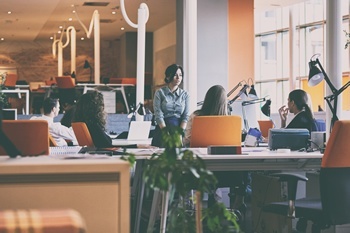 Your manufacturing company needs an omnichannel, integrated suite of proucts to seamlessly connect business operations. 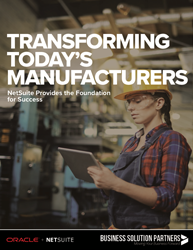 NetSuite is an ideal Enterprise Resource Planning (ERP) solution built specifically for manufacturers. 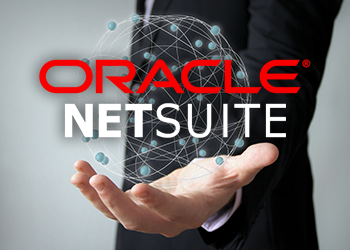 With NetSuite, you manage every part of your business through a single, secure cloud platform. 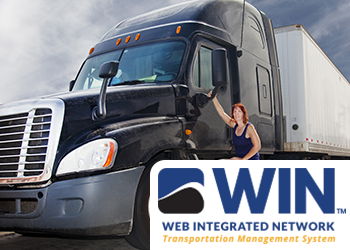 The WIN Transportation Management System (WIN TMS) is a no-cost, no-fee, web based logistics solution offering shippers a wide range of Carriers, additional capacity via Spot Tool, and Intermodal options for all shipment types. Save time and money with the single source for quoting, bill of landing, track and trace. Find out how Business Solution Partners can help your organization simplify production, optimize inventory management, streamline order processing, reduce the cost of logistics, and provide outstanding customer service. Business Solution Partners' manufacturing focused consultants have worked with hundreds of producers to streamline operations and increase margin. Our proven business process consulting services uncover efficiencies and optimize your manufacturing organization through a combination of strategy, technology and process. Let us evaluate your business and provide practical advice for process improvement and employee empowerment. Want to learn more? Sign up for a free 30-Minute consultation to discover how BSP can affordably and effectively transform your manufacturing business to address the modern markeplace and consumer. Time and again, the ImplementationPlus methodology has helped us produce successful, end-to-end implementations for the Manufacturing Industry by following the same proven process for every project. Refined and perfected over hundreds of successful implementations, ImplementationPlus supports every phase of your deployment, from planning and development to education and ongoing support. In order to avoid or minimize this problem, we provide services to integrate systems like ERP, CRM, WHM and E-commerce software so data moves instantly and efficiently from one system to another without the need for duplicate entry. This means each system you use to run your business is using the same records to manage accounting, purchasing, sales, inventory and your e-commerce web store. Our Manufacturing Resource Gallery hosts a wealth of information that pertains to your business. 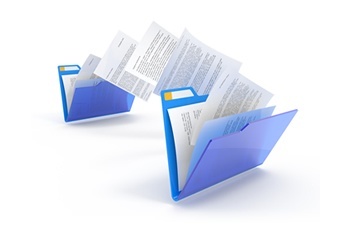 Click on a cover to download these insightful documents. 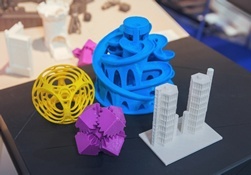 Business Solution Partners are the Manufacturing Industry experts. Our clients benefit from years of specialized experience selling, on-boarding, implementing and managing software solutions for distributors. If you're ready to take your business to the next level - fill out the contact form below, and one of our Manufacturing specialists will contact you to begin your journey.